Unicorns. Beyonce. Kylie Jenner. Justin Beiber. Mermaids. Mean Girls. Prosecco lovers! Last week I received a lovely email from this very sassy company called "Coconut Lane". 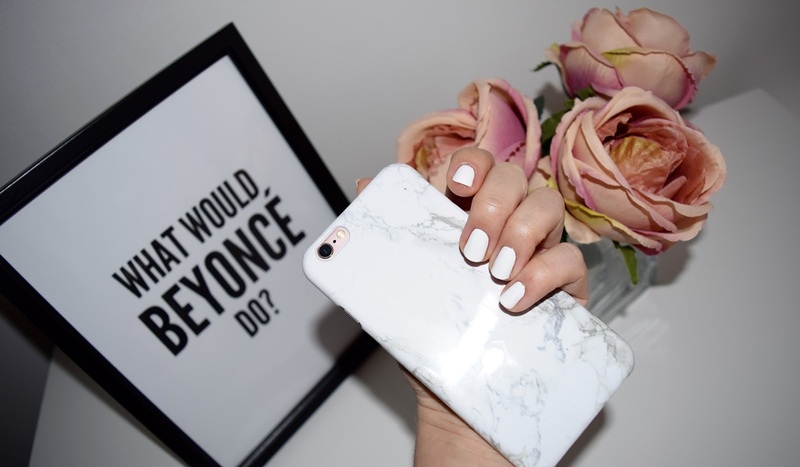 They are a home and accessories brand with snippets of quotes from Beyonce and Mean Girls as well as having a gorgeous jewellery selection. After grabbing a hot chocolate I settled down for the hour and browsed their website. The 'Shop' is broken down into 5 easy sections depending on what you're looking for. I had a good look through all sections before deciding to purchase 4 items. 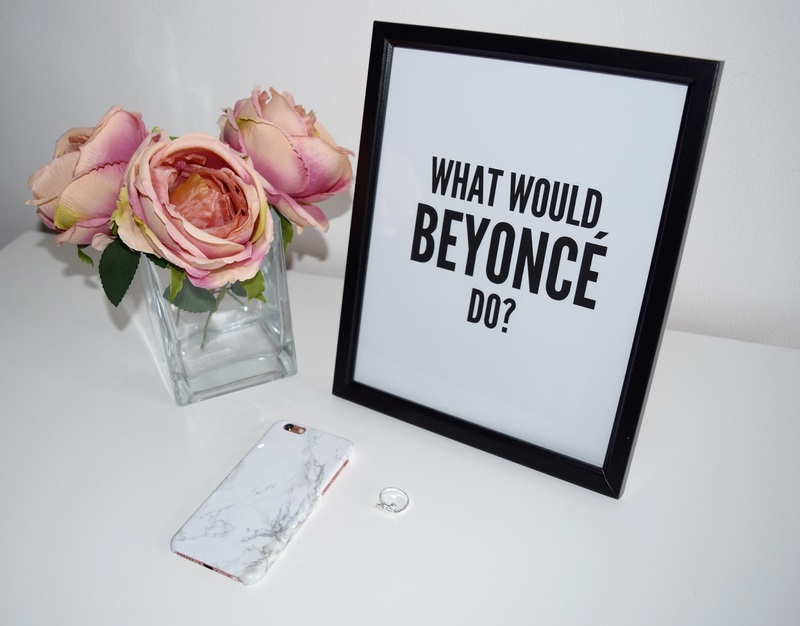 I went for 2 of the wall art prints which say "What would Beyonce do?" 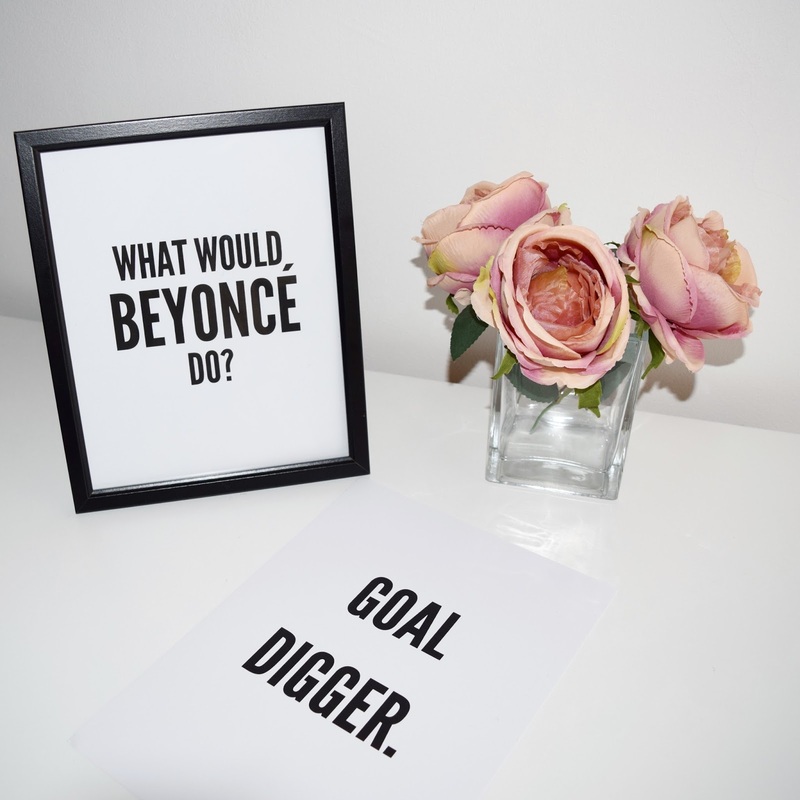 and "Goal Digger". I did actually purchase these without frames because I already had 2 spares ones but I would definitely recommend getting one with your print. They have a great selection of funny quotes and phrases to choose from if you are into beauty or into becoming a mermaid-there is definitely something there for you! Next up I found myself in the jewellery section. I could have purchased everything! Honestly, the pieces were right up my street. 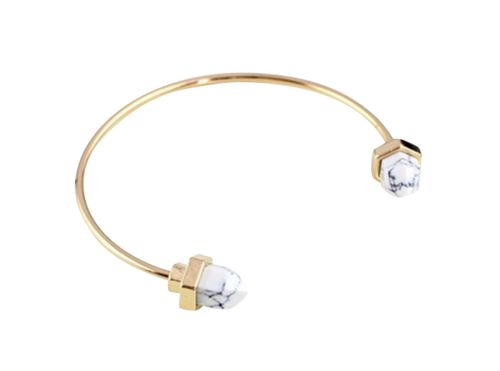 There is a mix of gold, silver and rose gold as well as marble and suede accents filtered through. I fell in love with this "Angel love ring". It has a wing up one side and a heart on the other. I was actually pleasantly surprised with how sturdy it felt when it arrived. It does not feel cheap neither does it catch on any of my clothes which is a bonus! Last we have my favourite item. 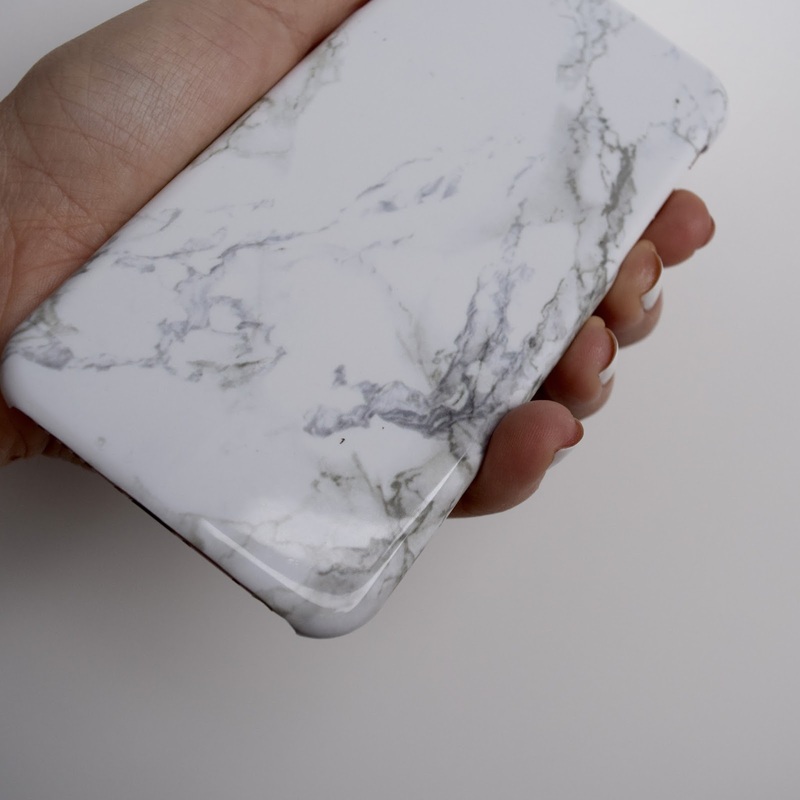 My gorgeous marble effect phone case. 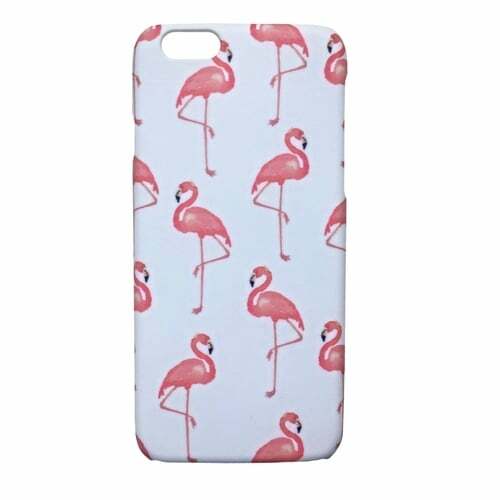 I have an iPhone 6s in Rose gold and when I bought the phone because I loved the colour so much I wanted a clear case for it. 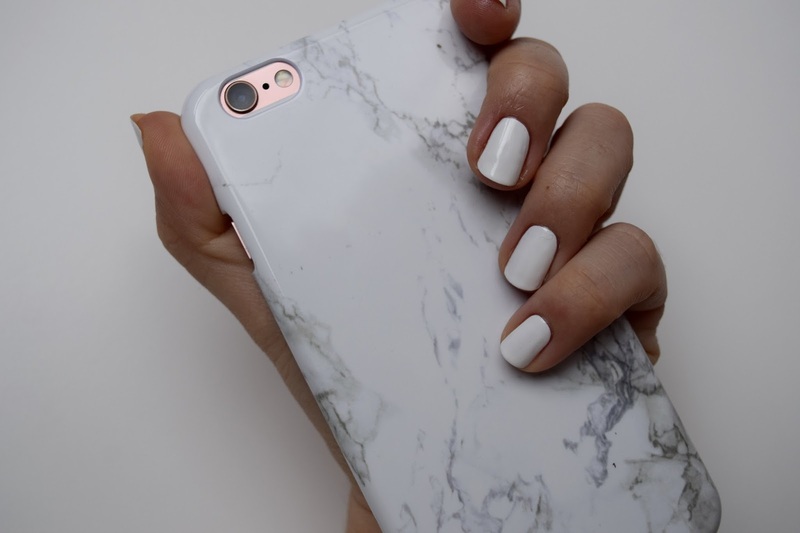 However, the great thing about this marble case is the cut out effect which gives your glimpses of the gorgeous rose gold peeping through. 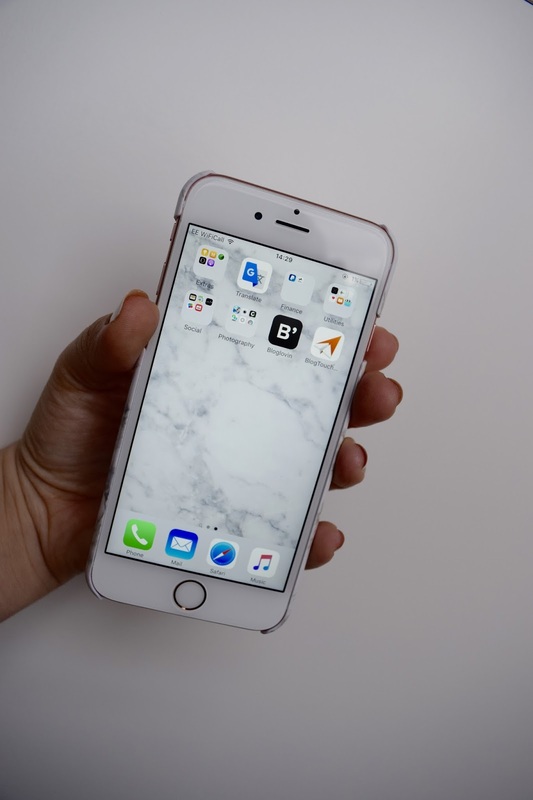 The volume buttons, lock, top and bottom and camera are all uncovered and the marble really compliments the rose gold hardware. It's also a lot thinner than the clear case I had which means it's a lot comfier to hold. 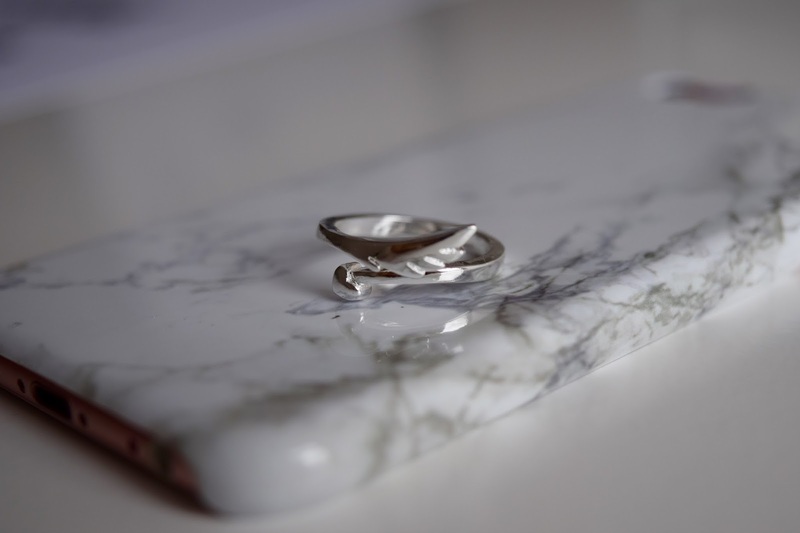 Marble Bangle - £13 or £10.40 using "jadeannloves20"
Flamingo Phone case - £13 or £10.40 using "jadeannloves20"
Gigi and Kendall greeting card - £2.70 or £2.16 using "jadeannloves20"
If you would like to receive 20% off your order then please enjoy using my special code "jadeannloves20" and treat yourself to something new! Don't forget to tag me @jadeannloves and @coconutloveuk in your pictures!